For over 50 years, our Pineville movers at Charlotte Van & Storage have been working diligently to provide nothing short of the highest quality relocation and storage services. As one of the top Pineville moving companies, our professionals stop at nothing to offer you time-efficient and cost-effective relocation. Whether you are moving just down the block or around the globe, we can offer you the relocation and storage services you can rely on. In addition to our top-notch moving, we also offer storage solutions in our expansive, secure warehouse facility. Learn more about the amenities Charlotte Van can offer you! Local: Our drivers our experienced and familiar with the area to ensure that your move is quick and painless. Long Distance: When you are looking to move across state lines, or even across the ocean, our movers are here to help you navigate your way. 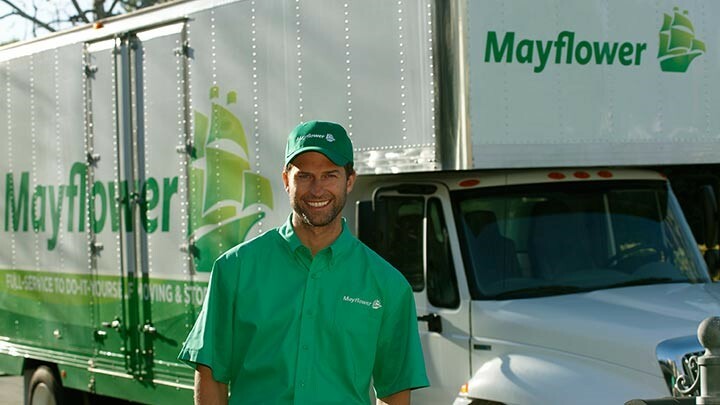 Residential: From basic relocation to full-service packing and moving, our moving experts are here to help make your transition smooth and simple. Commercial: At Charlotte, we understand the importance of completing your commercial relocation on-time and on-budget. Are you ready to get started with our Pineville movers? Call us to speak with one of our moving experts about the services we can offer you or fill out our online form to receive your free moving quote today! Our Pineville moving experts look forward to working with you.